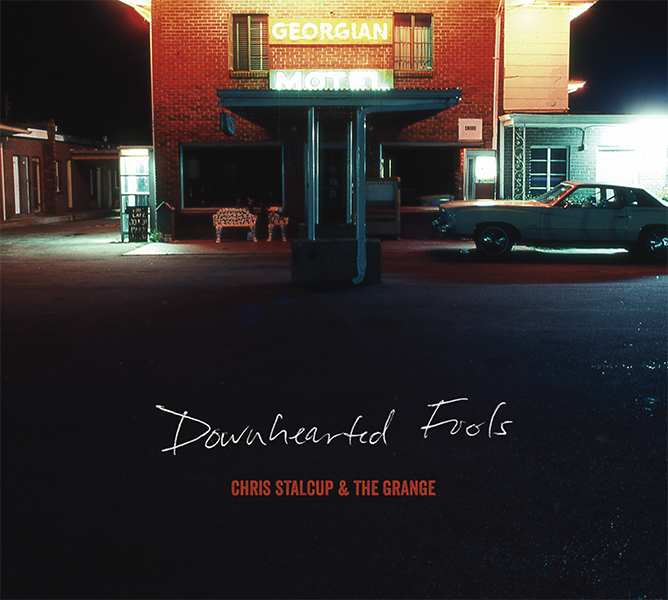 Downhearted Fools CD by Chris Stalcup and The Grange. 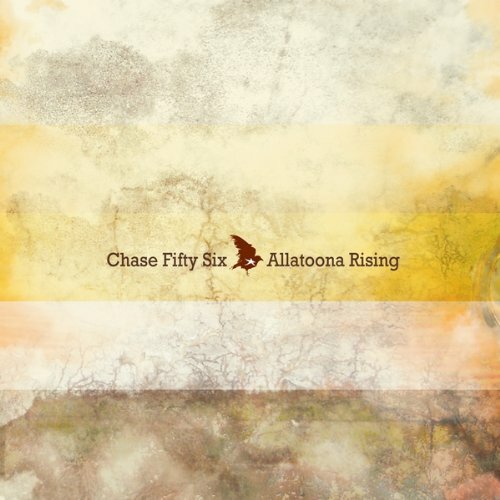 Americana Rock from Acworth Georgia. !!! These will ship out after Labor Day beginning on 9/6!!! 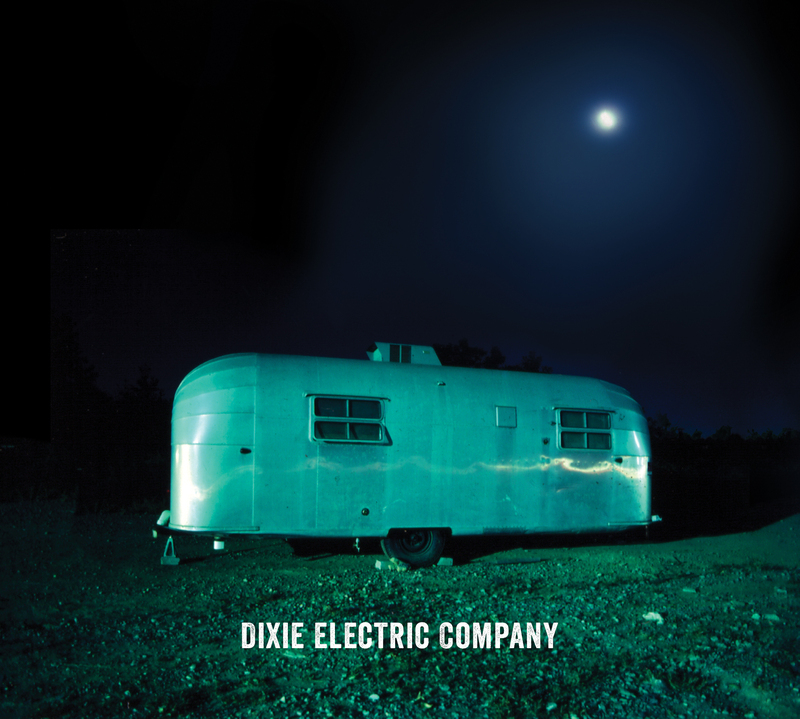 These songs represent our life spent on the road the last few years touring the Southeast on our album Dixie Electric Company.